Over the last few years, the Australian wine scene has undergone a major evolution. Regardless of the aspect you look at it from there has been an evolution in the manner in which would growers, winemakers and consumers perceive wines. Today this evolution has helped in the emergence of many new wine regions such as Mornington Peninsula and Tasmania. There are new wine styles such as the ‘skin contact wines’ and ‘natural wines’, and the rate at which the wind industry is growing is truly amazing. Currently, there are in excess of 400 commercially-grown grape variants in Australia. Grenache and Semillon, Cabernet Sauvignon, Chardonnay, Shiraz, continue to dominate the wine space. However, there has been a surge in the alternate wine varieties like the ones we just mentioned above. Let’s take a look at the alternative Australian wines varieties, which regions they are grown in and the manner in which they are contributing to the wine scene in Australia. This white grape has close ties with Santorini (the Greek island)and fresh-tasting dry wines, as well as sweeter desert wines are produced from it. This vine grows well in the intense heat in our country, maintains it acidity, and yet produces a number of premium wines. This variety may have originated either from Calabria or Sicily. This Italian classic is able to withstand intense heat, retains its acidity well and has well-balanced flavours. The region it is grown in decides whether the wine will be raspberry or strawberry red or even a tinted rose. This is a very prominent grape from Corsica and is grown extensively on the Tuscan coast in Italy. Oliver’s Taranga, Chalmers, and Yalumba and many other warmer climate producers have started producing wines from this grape. These wines have good acidity levels, spicy hints and tropical fruit tones that range from melons to pears. This is an Austrian vine that is now being grown in Australia as well. It has a fruity character and a distinctive depth. Growers feel that it’s the perfect vine to grow in the Adelaide Hills. This red grape variety is Spain’s finest. It’s versatile and partners well with various Australian varieties including Grenache. Today, names such as Brooklands, Gemtree, Tim Adams, and Brown Brothers are just some of the 200 producers that grow this vine. It retains its acidity very well and the wines produced from this grape are extremely food-friendly. This vine is grown in various regions in Victoria, South Australia and New South Wales. It lends itself to blends very well and is great as a varietal too. This Italian vine is doing very well in Australia. The wines produced from this grape are aromatic and full-flavoured and have notes of spices, nuts, and honey. Since the vine has low yields and very small berries, its naturally used to produce more premium wines. 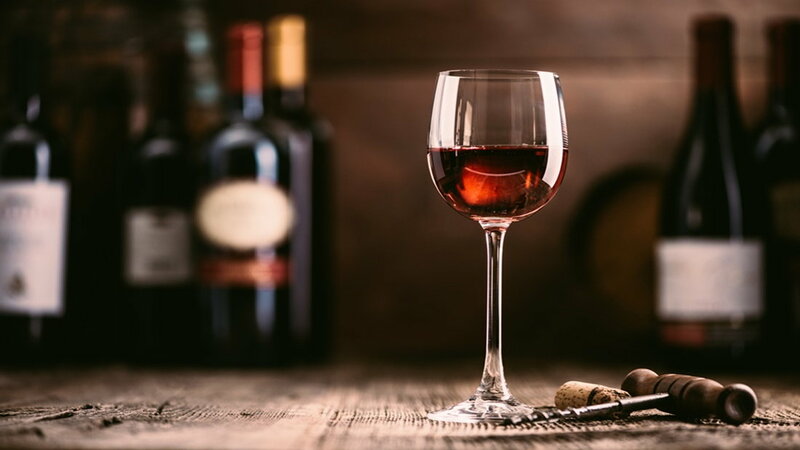 Many wine lovers wonder what has led to this rise in the popularity of alternative wine varieties in the country. But the truth is that there isn’t a simple answer to this question. Climate change is definitely one of the driving factors. In addition, the Australian wine industry is committed to sustainable viticulture. Most of the vines mentioned above require very little water. Regardless of the reasons for the rise of the alternative wine varieties, these wines have definitely added interest, vibrancy, and change to the wine landscape in Australia.